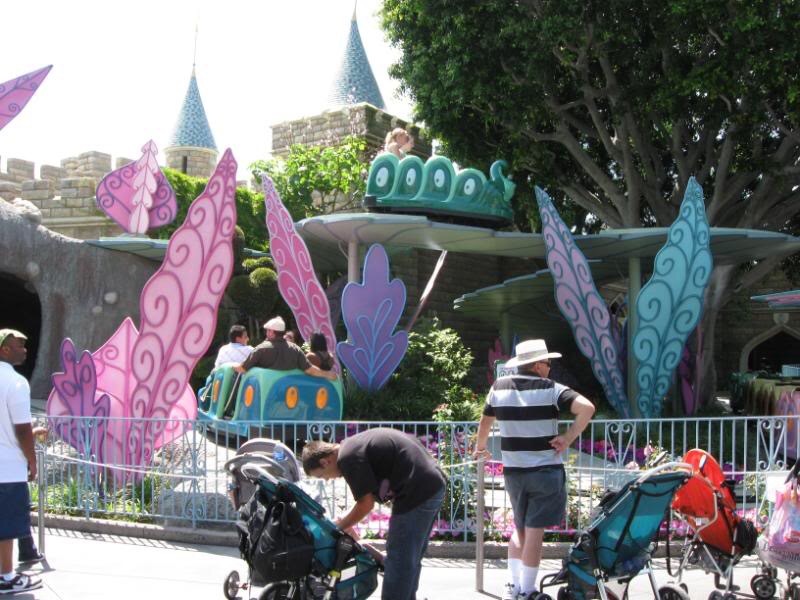 On June 14, 1958 came the second attraction based on the movie Alice in Wonderland. The beginning of the ride a caterpillar takes you up a hill and comes down the hill at the end. 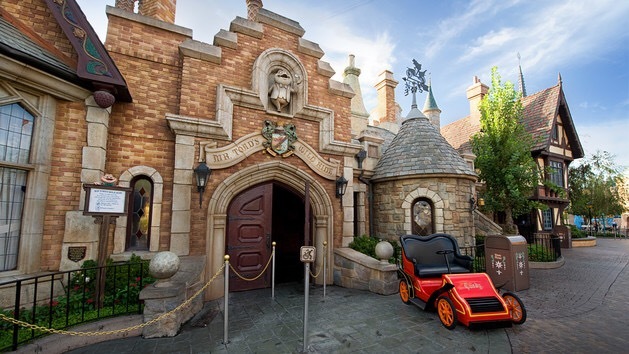 The Alice In Wonderland attraction is actually on the second floor of the building that houses Mr. Toads Wild Ride. 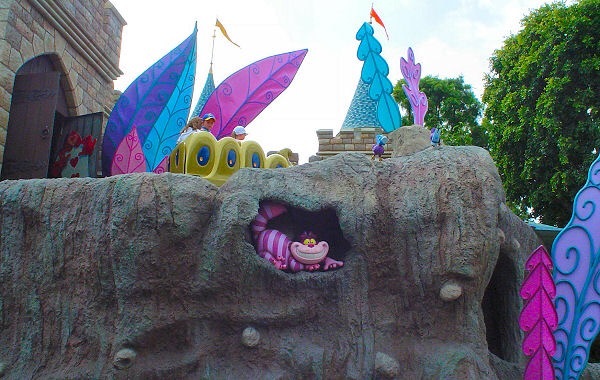 Curiouser and curiouser, which is one of the reasons I love this ride!